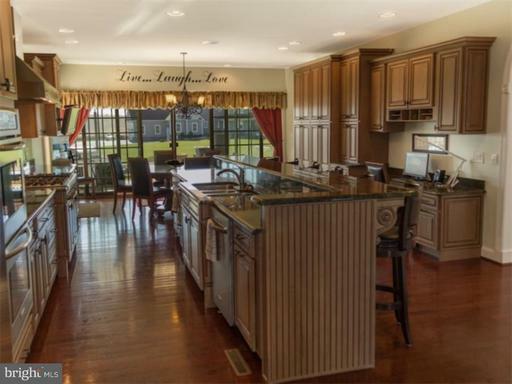 Magnificent custom 10,000SF home in desirable west end of Middletown, Delaware. 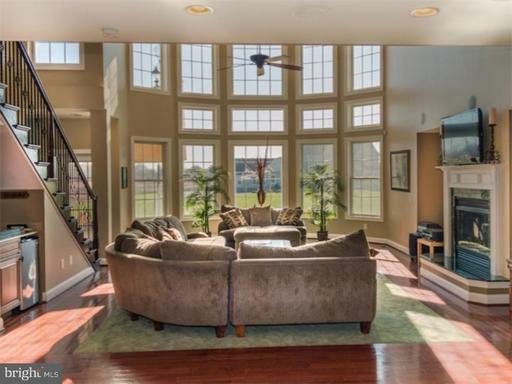 This expansive home offers an open and flowing floor plan perfect for entertaining on both a grand and intimate scale. 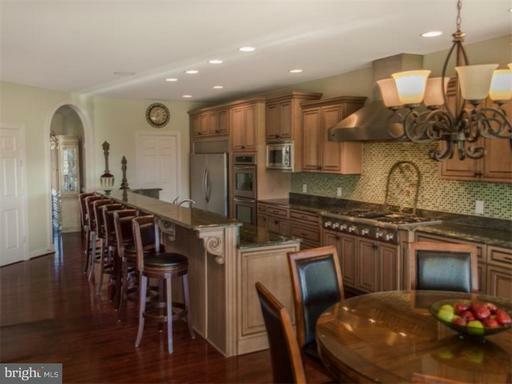 Professional gourmet eat-in kitchen has upgraded appliances including dual D/W, huge built-in refrigerator/freezer, glazed cherry cabinetry and a top grade 18' granite center island that seats six (6). 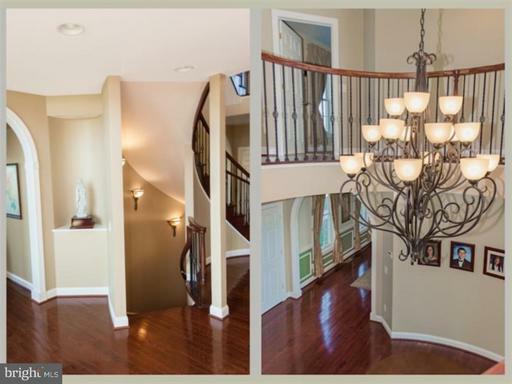 Signature features include spiral center-hall ornamental iron staircase, hardwood flooring, decorative trim and crown molding, custom lighting, top of the line sound system, six (6) car garage and a fantastic 2.05 acre property with open & wooded views. The luxurious Master Suite boasts a 300 SF master bath, with steam/ sauna and a massive "His & Her" walk-in closet. 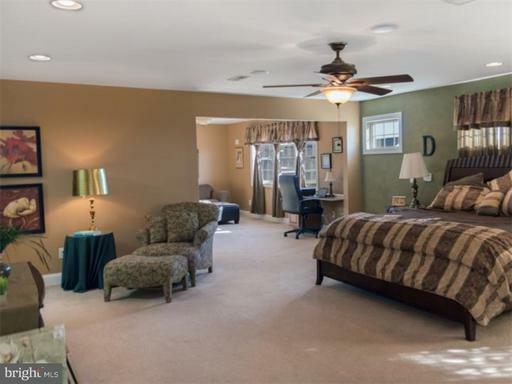 All additional bedrooms have en-suite baths and walk-in closets. The basement is fully finished with an "in-law suite" design, home theatre and state of the art exercise room. Quality construction is an understatement; this property features upgraded 2x6 exterior walls, extra thick poured foundation, 600amp electrical service and three (3) zone systems for HVAC. All offers subject to bank approval. Come see it, before it's SOLD!!! !